I’m sorry not having uploaded anything for a long time on airly’s page. So, I want to write many many things, but I ‘ll write I have some news to share. I’ll write in another article a lot of things about from last year. 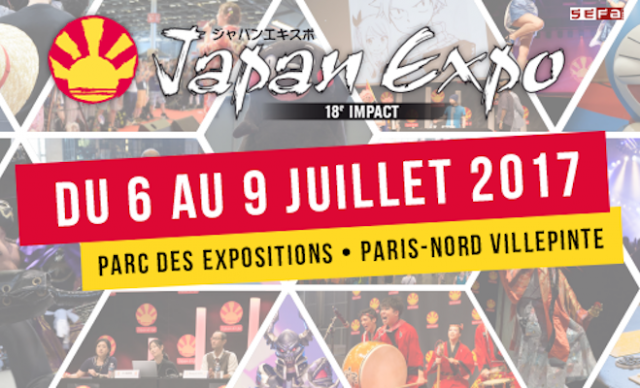 So you should know that Airly will be Japan Expo Paris ! It’s 6th to 9th July 2017. I will let you know when the stand number has been decided. Before that event, Airly also has a concert in Paris . 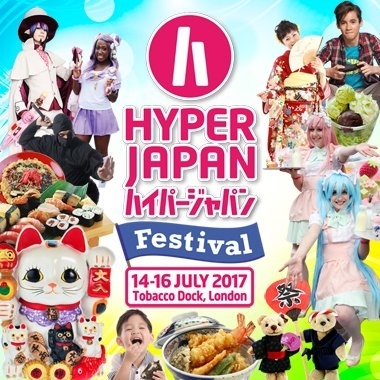 Airly will be in London Hyper Japan as Special guest with MC of Street stage! It’s 14, 15, 16th July. Thanks to you, she can sing everywhere ! I’m waiting for your messages. Airly est une chanteuse japonaise. Elle a débuté sa carrière sous le nom Momoco (ou Momoko) et est connue sous son nouveau nom d'artiste depuis 2008. Plus d'informations dans sa biographie. Elle a produit à ce jour 9 mini-albums, et chante en live à Tokyo plusieurs fois par mois. Elle a également participé à Japan Expo en 2014. Elle y a fait 2 représentations pendant le festival, et 2 concerts pendant ses 10 jours en France. Airly reviendra au mois d'octobre en Europe, étant invitée au Lucca Comics & Games en Italie.